Ritsumeikan university was founded in Kyoto first as a private academy in 1869 before becoming a formal university in 1922. It is considered to be one of Japan’s top private universities and a more liberal counterpart to Kyoto university. At the School of Languages, JI students will take a 30-day language program, of which four different levels are available. 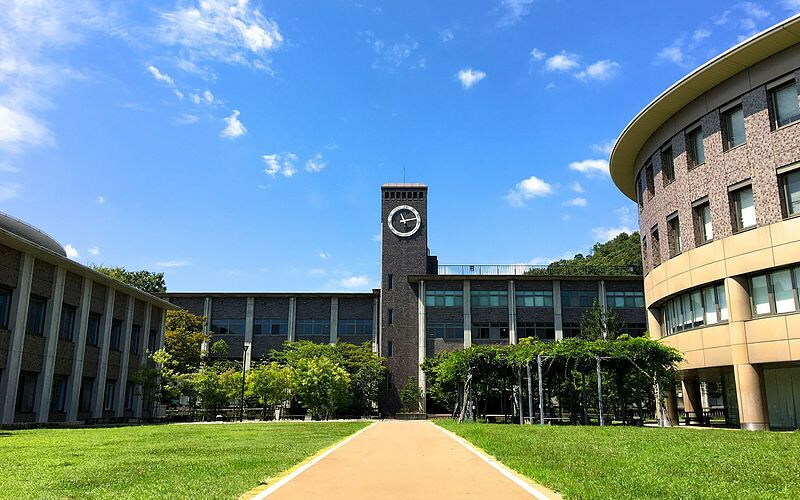 Concurrently, a 1-credit introductory course in robotics will offered at the Biwako-Kusatsu Campus outside Kyoto and students will have the opportunity to participate in a culture course. After completing the program, students will have the opportunity to travel freely in Japan for one week. Students can take courses in Japanese language and culture. The credits obtained from the language courses can be been transferred as intellectual breadth electives.